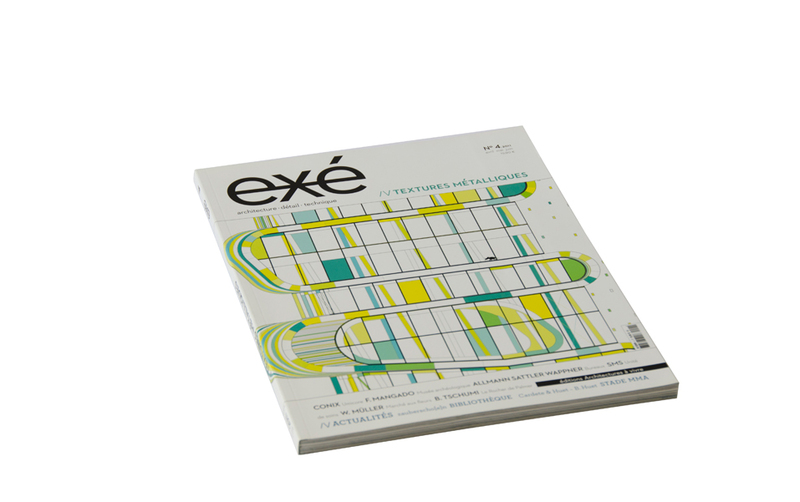 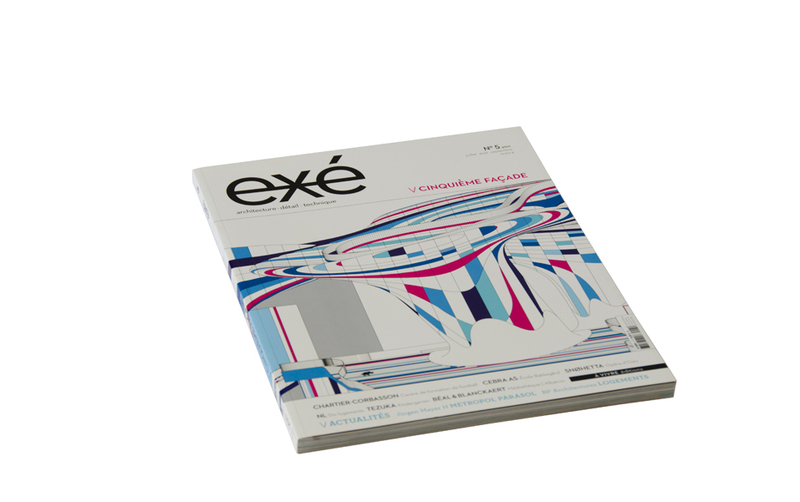 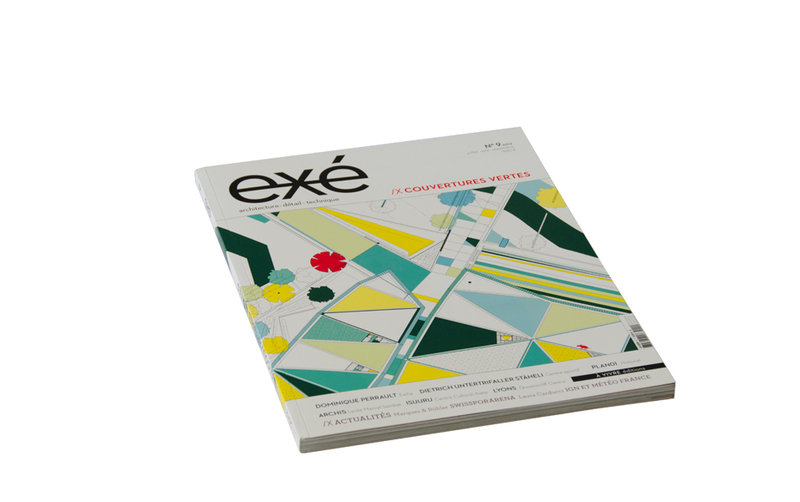 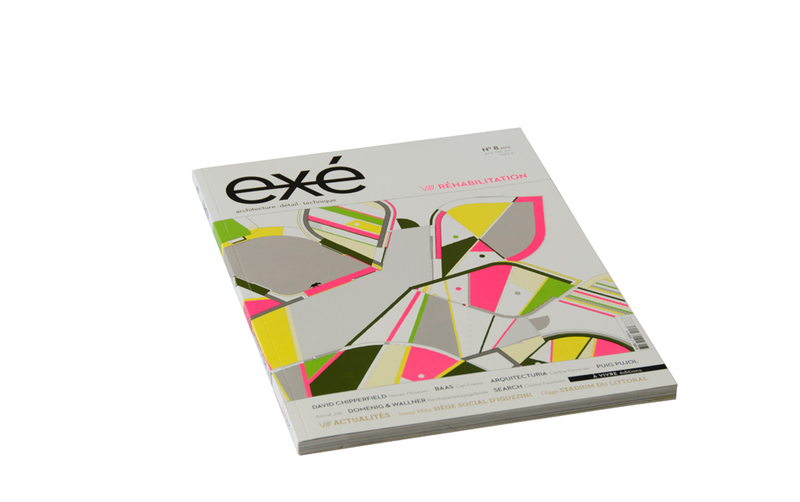 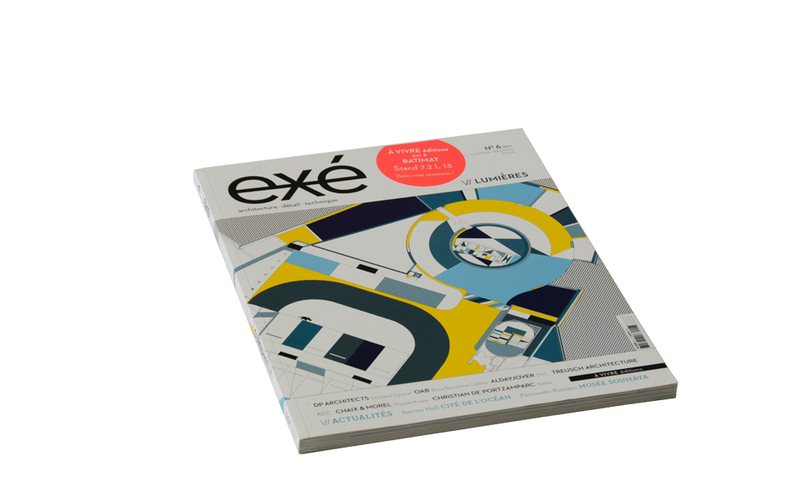 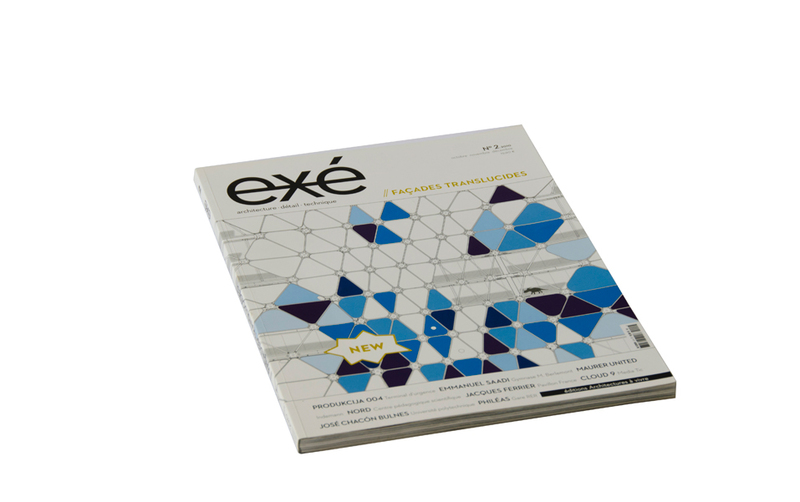 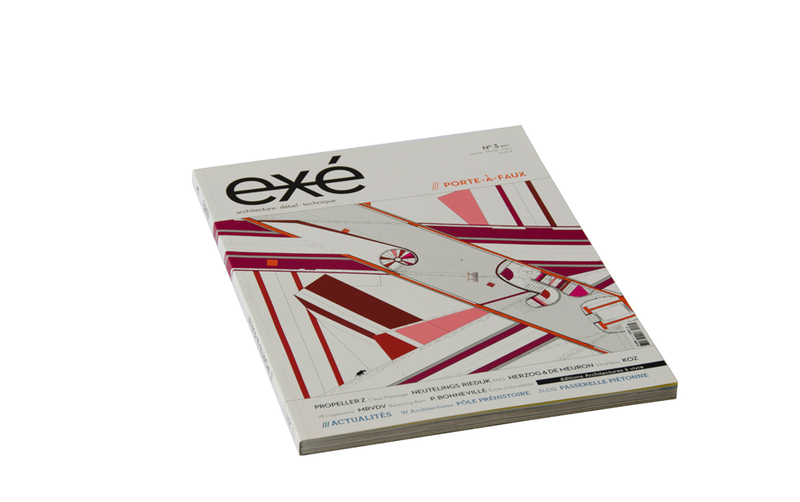 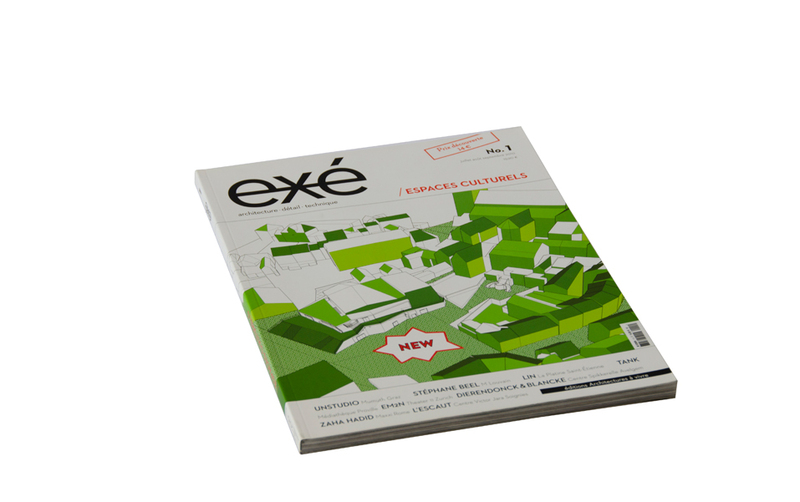 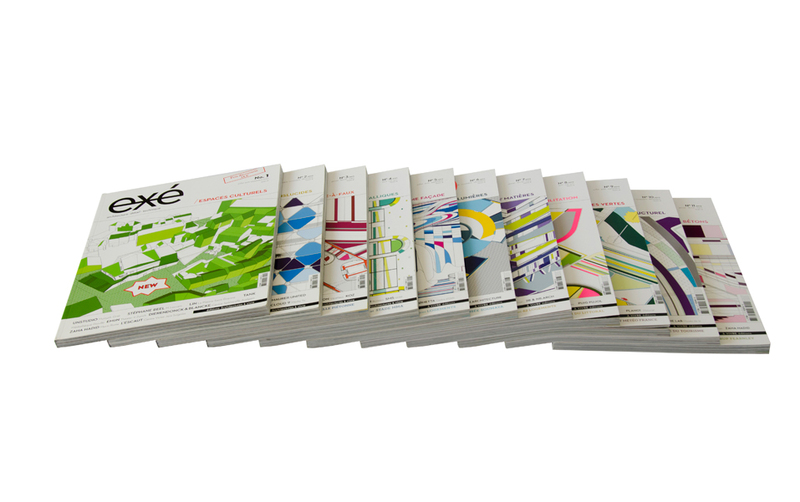 the french architectural magazine ›exé‹ designed by eva dalg treats an architectural topic four times a year, by showing images, details, plans, constructions with attend texts. 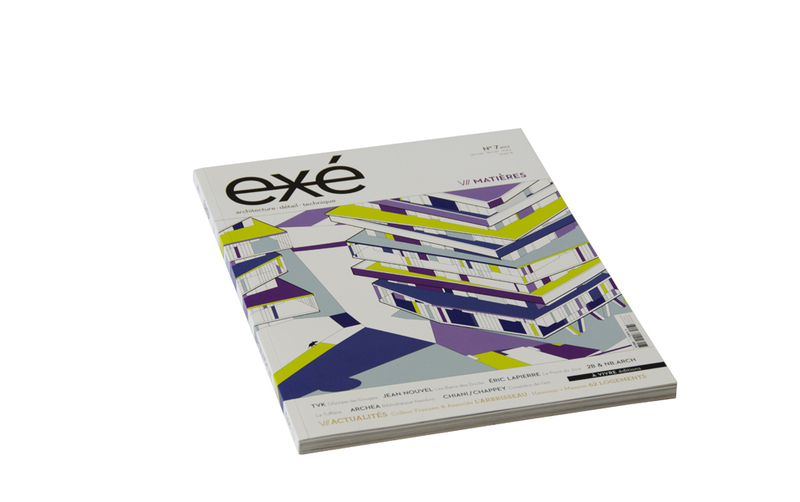 the magazine creates one common ground from the architectural point of view, to present projects more efficient and coherent. 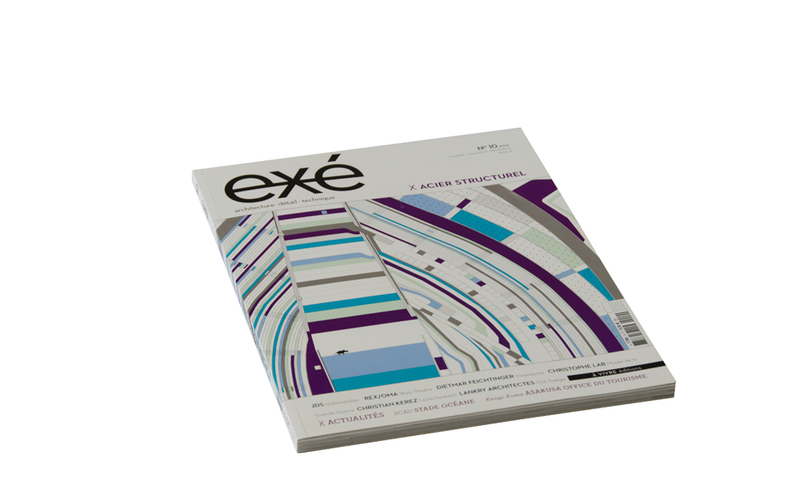 advisory function for architectural and layout questions.